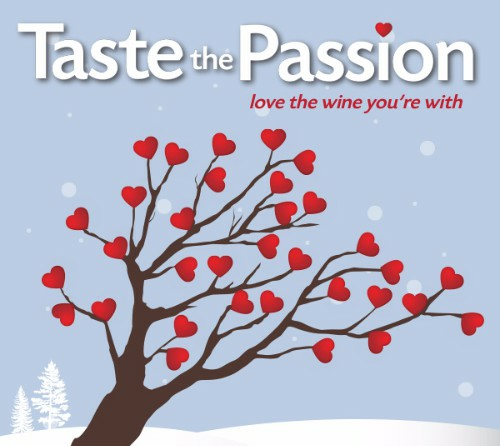 Join Taste the Passion – the SWEETEST event of the year! Winter Wonderland is here, and there’s “snow” much fun to be had along the trail! Gather your friends and embark on an adventure of snow-covered vineyards and sweet and savory bites paired with amazing wine. 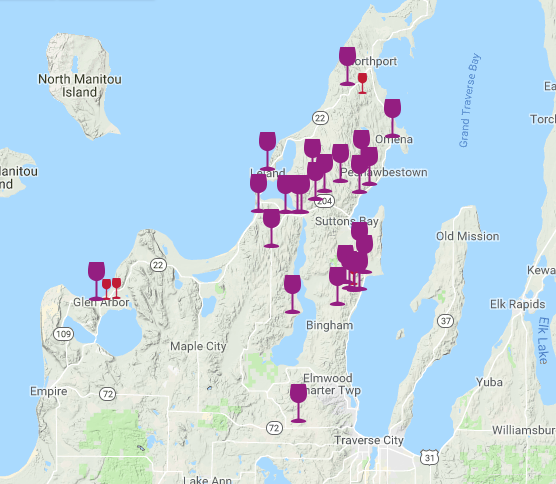 This fun-filled winter celebration along the Leelanau Peninsula Wine Trail takes place Saturday, February 9, from 11 AM to 5 PM and Sunday, February 10, from 12 PM to 5 PM. Tickets are $40 per person for both days and include a souvenir wine glass, delish wine and food pairings at each of the 24 participating wineries, and snow-filled photo contests with super cool prizes. Share the love! Post your favorite photos with the hashtags #leelanauwine and #snowfun for a chance to snag some winederful swag. Please see map below for winery locations. Or click here for a printable map!